This. This melts my heart. They both went to bed watching Planes in Nanny’s bed. I went to check them and Kellan was soundo. Grayson still very much awake, so after a little snuggle on the sofa I put Grayson in his own bed. About 15 minutes later I went to check on him and realised his door was open. 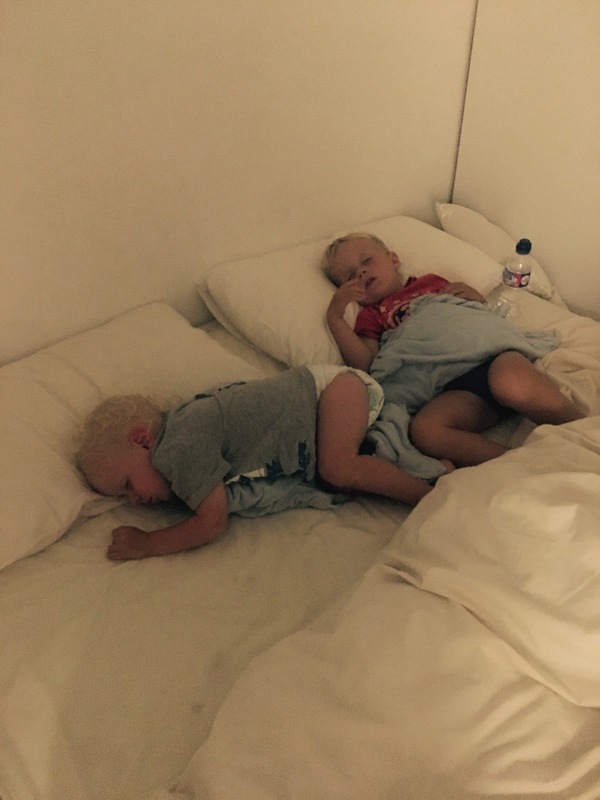 I had to think back and I was adamant I closed his door, as I walked past my mums room Grayson had climbed up to go back to sleep with his brother.